Read more about Jake and Brandol’s story here. With FY15 in full swing, BBBSMB continues to make successful progress toward our 5 Year Growth Plan goals. Check out some of our goals we’re tracking towards by FY18. 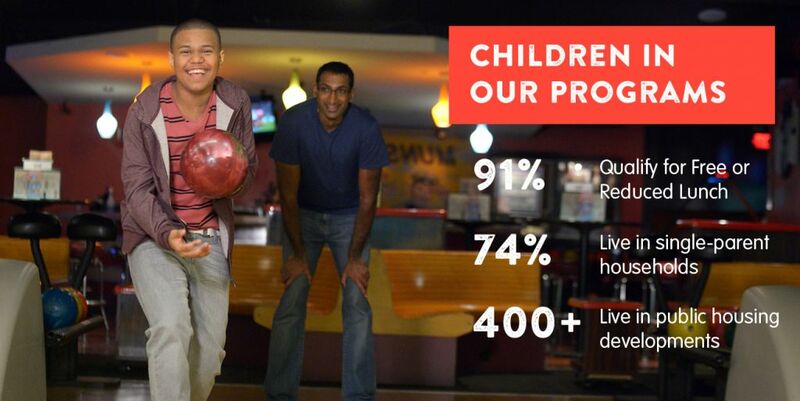 Increase the annual number of children served by more than 56% by 2018 and increase the annual number of new matches by 84%. 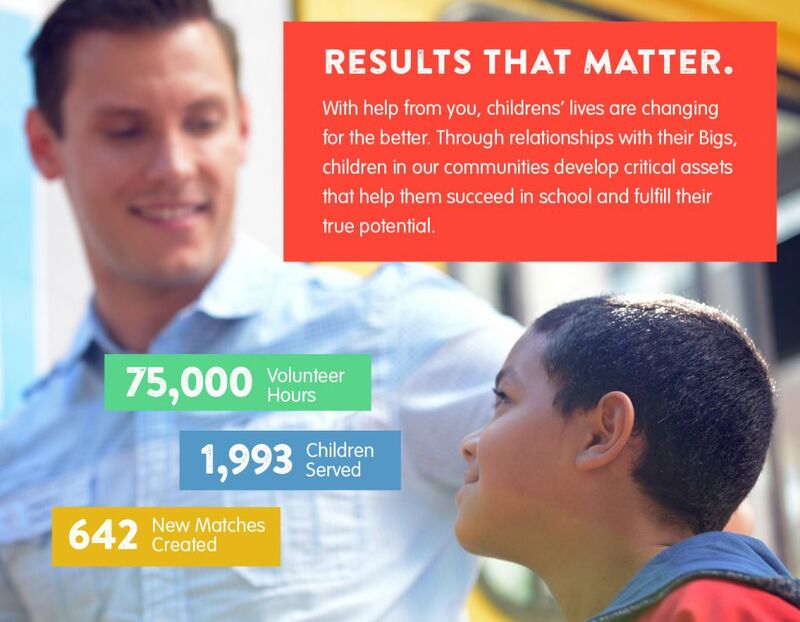 Maintain and deepen our current nation-leading quality results and high-impact outcomes. Continue to increase annual fundraising revenue by 64% over 5 years. 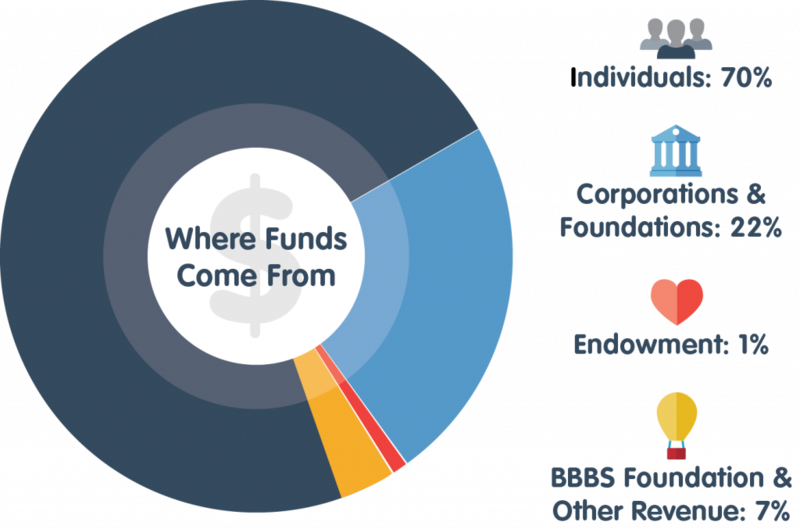 Build on the success of our Family Fund; attract new donors and advance towards a sustainable, diversified funding model. Build a scalable volunteer recruitment engine. Setting our sights higher with Big Night 2015 featuring the Goo Goo Dolls and Shaggy! We can’t thank our partners enough for their support. This year, we’re awarding those players who go above and beyond. 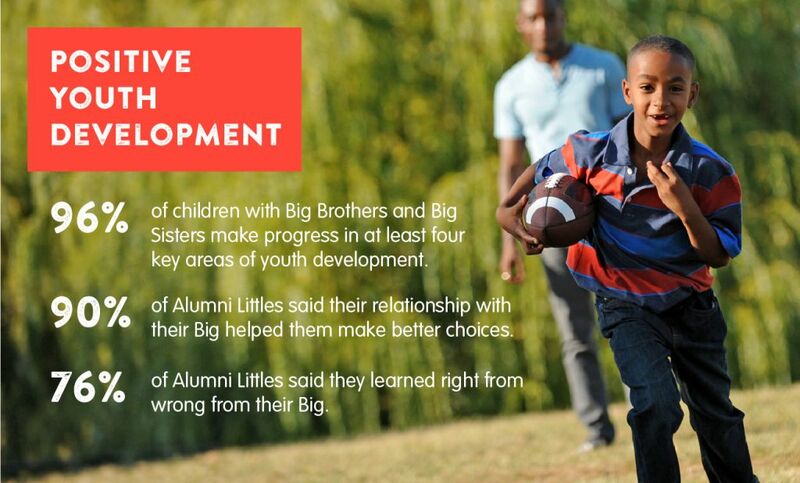 With the launch of our NEW Being Big Blog, we’re providing support and sharing inspiring stories better than ever.